When it comes to your To Do list, organizing your funeral is probably not ranked very highly. It might not even be on your list at all! And you wouldn’t be alone – it’s a subject that’s not often talked about. 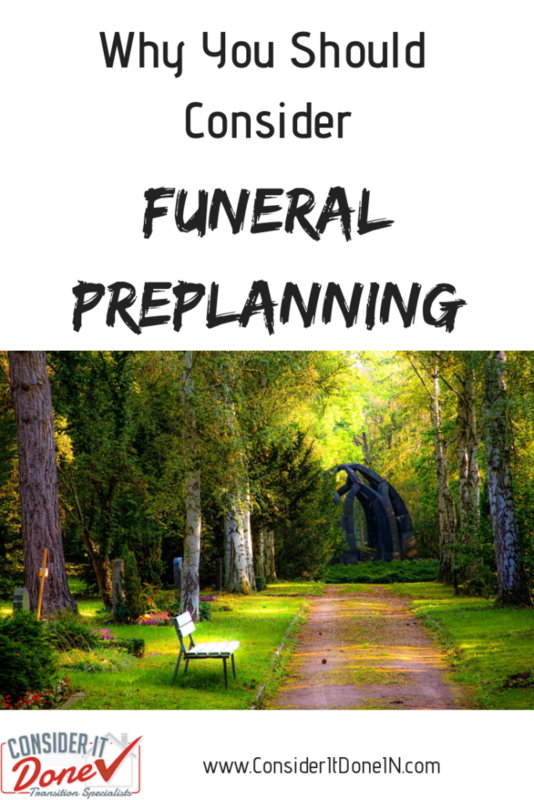 Today we’re going to dive into the topic of pre-planning your funeral. I’ll explain why you should do it, what’s involved, and provide you some resources for further reading. Death is still something of a taboo subject in many societies. We may often be inclined to bury our heads in the sand when it comes to facing up to this difficult topic. However, there are many reasons why it makes sense to start thinking about this one inevitable part of life. Here are some of the key reasons why you should make plans for your funeral in advance. Losing someone, especially a close family member, is a traumatic experience no matter the circumstances. Having to plan a funeral during a time of huge emotional turmoil can be particularly difficult. When the deceased’s wishes were not known, it opens the door to family drama as disagreements over decisions ensue, while emotions are running high. Pre-arranging your funeral can be considered a gift to your loved ones, relieving them of that decision-making and risk of family disputes. Aside from removing the burden of planning a funeral during a time of grief, paying for your funeral in advance can have some financial benefits too. Jayson Davis from Jang Consulting points out that average funeral prices double every 15 years, depending on the market. Pre-paying for your funeral can mean you get to take advantage of today’s prices for tomorrow’s fee. If you are pre-paying with a funeral home, do make sure you understand the contract fully. You will want to know what would happen were the funeral home were to go out of business, as well as being sure there are no surprise costs for your loved ones down the line. Do your research carefully though, and you could save some money in the long run. 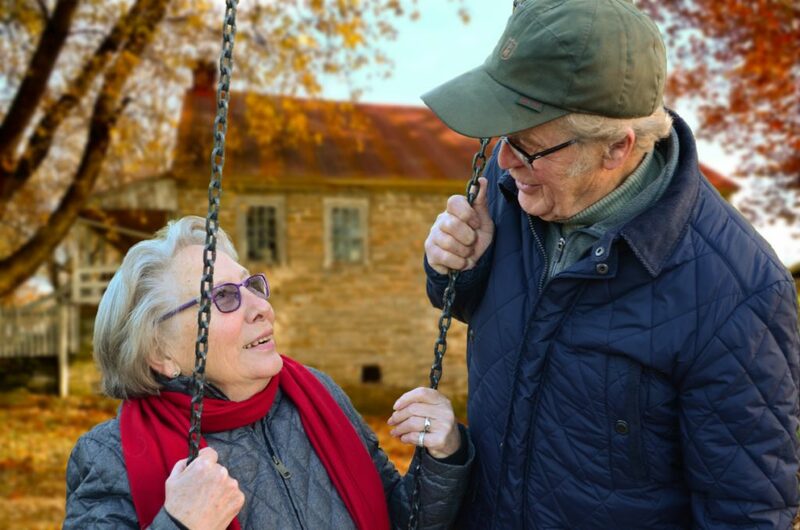 Another option is to save money yourself in a Totten Trust – this allows you to put money into a bank account, which will be paid out to a named beneficiary immediately upon your death. This article provides more information on Totten Trusts. So planning your funeral in advance makes sense for your loved ones, and makes sense financially too. There’s one more reason to start thinking about your funeral now – and that’s so you can create a ceremony that reflects you and your life as you would like to be remembered. 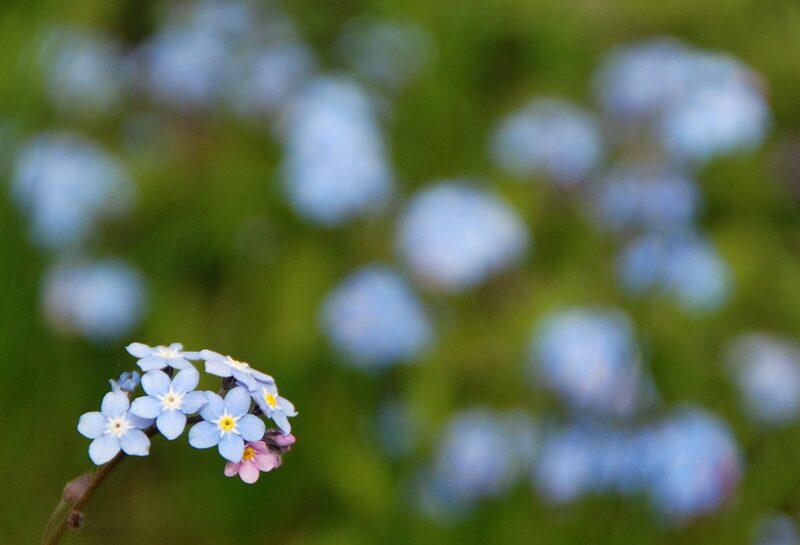 These days there are so many options when it comes to funeral personalization. Funerals no longer take place in solely traditional locations, and with some planning it can be possible to organize a ceremony in a favorite spot of yours. Cremations are also rising in popularity, and at the moment can be a less expensive option than burial. Not only are they more environmentally friendly, they also open up many options for the remains. Along with options like scatter gardens, dispersing at land or sea, remains can also be made into diamonds, mixed into art, or even added into fireworks! There’s so many creative options online, you are sure to find an option that fits your personality. However far you get in making plans for your funeral, one of best things you can do is to make your wishes known. If you can, talk about it to those closest to you. If that proves too difficult, another option is to write your wishes down and share the document with those close to you. There are even online services that fulfill this need now, like Be Remembered. It’s a great site I found of that allows you to document your funeral plans as well as create an archive of your life for others to view after your death. If you need some useful tips on how to make your funeral wishes known to your loved one, then check out this article from The Balance. As always, I hope you’ve find this information useful. Have you already made plans for your funeral or is it one of those things you just never get around to? Leave your thoughts in the Comments section below! Since you mentioned that one can customize a cremation service in order to scatter the ashes creatively such as turning them into diamonds or added into fireworks, I would ask the help of a funeral director with these arrangements. They can know business recommendations so that planning will be fast-tracked and simpler. This article made me realize how I need to get mine planned as soon as possible. Thanks for the tips! Tim, the number of options for customizing your cremation is quite amazing. Of course your funeral director would be the best first step. They are very knowledgeable. I worked for years helping people pre-arrange their services, cremation and burial, and clients were so happy to have theirs planned out per their wishes. Best to you as you get your plans in place. Thanks for pointing out that there are a lot of options out there already such as breaking away from traditional ways. I will be looking for one that my grandmother likes since she is not the traditional type of person. She has always been following trends and accepting change. One time, she even wore something like a famous personality’s outfit just to go to the mall. Copyright © 2019. Consider It Done!